As diplomats across the world hold their breath against what President Trump may do to the Iran nuclear deal, and watch their Twitter feeds on their phones, how starkly different is the story of two Norwegians who so nearly won Middle East peace back in 1993? The story of their clandestine year-long efforts to forge a peace between Israelis and Palestinians is dramatized in the play Oslo, now in the West End. 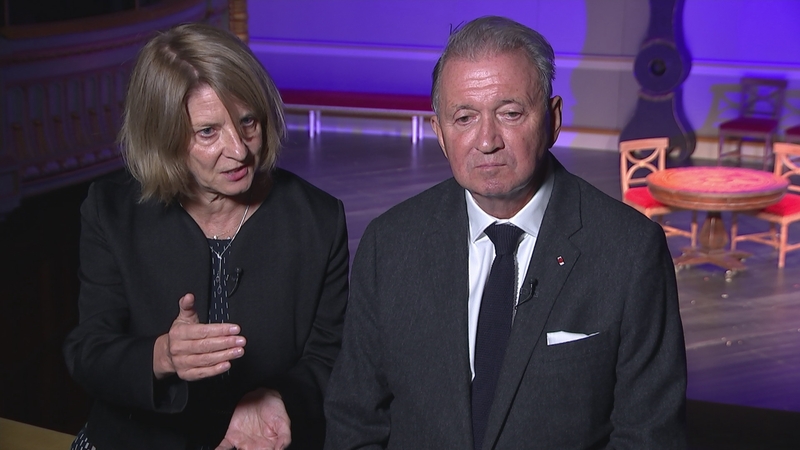 The real life couple, Norway’s Ambassador to London, and her husband the retired diplomat, explain how they dreamt up the peace.